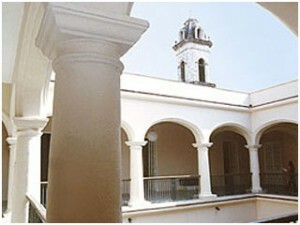 A renovation effort expanded the collection into two buildings. At Coleccion de Arte Universal (Agramonte & San Rafael, T 863 9484), you’ll find European and Latin American paintings alongside ancient Greek and Roman artifacts. 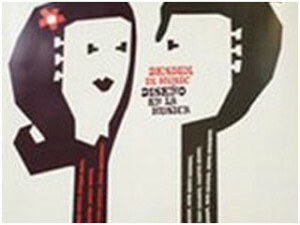 The permanent collection is not amazing, but you’re bound to catch a traveling exhibition that will be worth your while, and the Coleccion de Arte Cubano (Trocadero between Agramonte & Av de las Missiones, T 861 3858) is a must see. 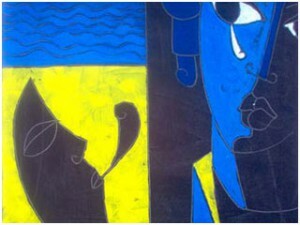 It’s a world-class spectacle covering Cuban modern and contemporary art, pre-Revolutionary art, and sculpture. One of the leading cultural institutions, this center holds expositions of substance, including poetry readings and a live acoustic music series called Guitarra Limpia. And if you like digital art, check out the world famous Salón de Arte Digital. This leading photographic center displays cutting edge work by national and international artists. 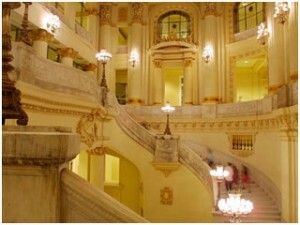 Havana’s most prestigious theater is housed inside an amazing neo-baroque building. 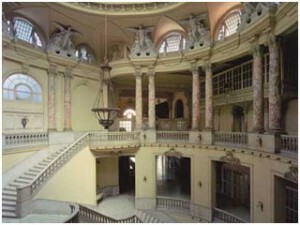 There are various performance spaces and a variety of things to see. Performers vary from Sarah Bernhardt to tenor Enrico Caruso. 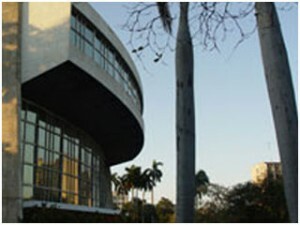 The theater is also the performance space for the Ballet National de Cuba, the Teatro Lirico National de Cuba, and the Ballet Espanol de la Habana. Cuba’s most famous dancer Carlos Acosta often returns to Havana to perform here with Danza Contemporanea, the leading company in the city for modern dance. This was the first major building to be inaugurated after the Revolution. Some argue that the modernist use of glass and concrete make it quite ugly, and resembles the Royal Festival Hall in London. But don’t come for the architecture. Some of Havana’s best performances in dance and theater can be found here. The best performances are in the Noveno Piso (Ninth Floor), where you’ll see avant-garde productions of dance and theater. Before leaving, grab a drink or coffee at the Piano Bar, located on the third floor, which overlooks the Plaza de la Revolucion. 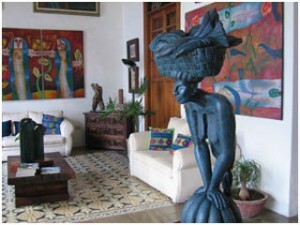 It’s a serious art house located above La Mina restaurant. You’ll find works here by four of the most important contemporary artists in Cuba, and the prices match their reputations: Zaida del Rio, Robert Fabelo, Ernesto Racano Vietes, and Pedro Pablo Olivia. Opened originally by the state to promote artists from emerging nations, Centro de Arte is now one of the most important galleries in Cuba. Named after famous painter and friend of Pablo Picasso, Wifredo Lam, the gallery often has non-conventional pieces from Cuban and international artists. Here you’ll be able to pick up art from $100 to $5000, so it is recognized as the closest you’ll get to a commercial gallery in Havana. Leading art entrepreneur Luis Miret Perez runs the gallery and likes to concentrate the main part of the space to solo exhibitions. 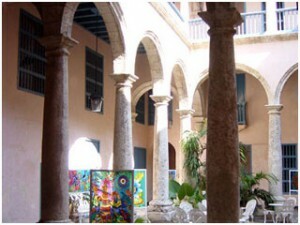 You’ll also find two smaller spaces here devoted to serigraphy and Afro-Cuban art. 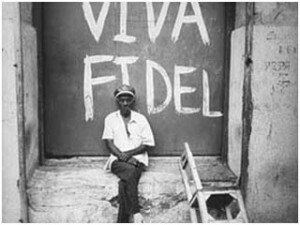 Interested in knowing contemporary art from Cuba or do you want to meet the most important contemporary artists in their own studio-homes? Call or email Art Havana, and get book a day or overnight tour to museums, art centers, and galleries; artist’s studios; or different periods of Cuban architecture.